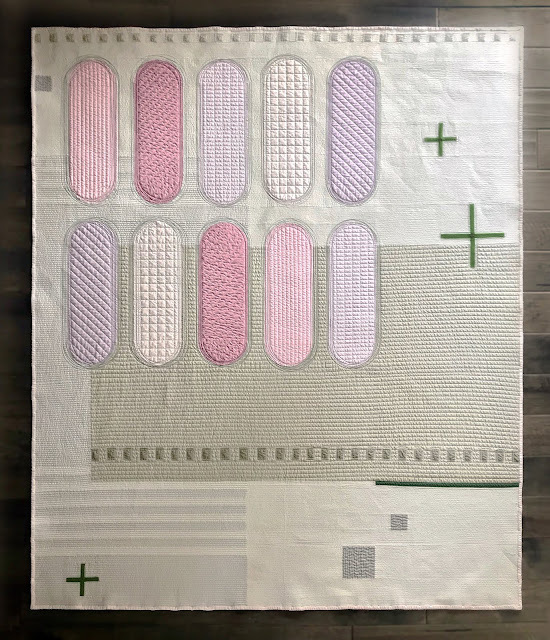 Earlier this year my guild, Inland Northwest Modern Quilt Guild which I'm VP Programs of (in full disclosure), decided to make a quilt to raffle off. It's been quite the adventure and at our first ever retreat we put the last stitch in the binding! When we first decided to make a raffle quilt I stepped forward to design it. I wanted a design that was modern traditional to appeal to as many quilters as possible and a design that the average quilter wouldn't be likely to complete on their own so I picked a pineapple log cabin. The next step was to select a color palette. 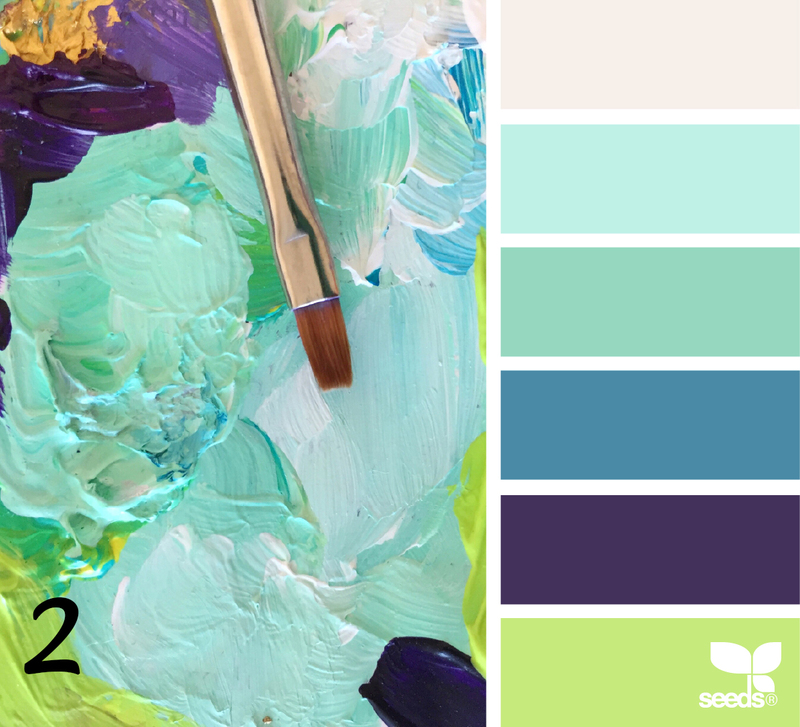 We gave our guild several Design Seeds pictures to vote on and the winning picture was a great blue-green-purple palette. With the color palette in hand I set out to design the quilt. I spent several hours looking at pineapple quilts on Pinterest and instantly fell in love with all I saw. 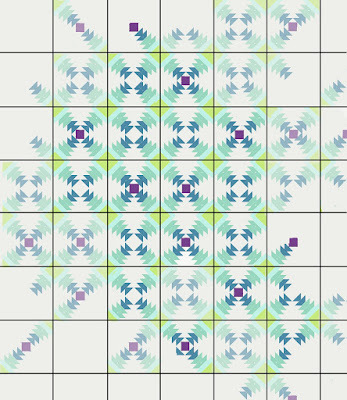 I ended up designing a block with an ombre´, always a crowd-pleaser, and a good balance of negative space. Once the design was completed the logistics of making a quilt was tackled. Paper piecing was the only way to ensure each block would be uniform and precise. 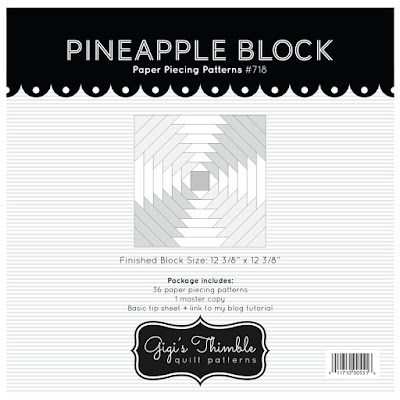 Thankfully the guild found a great paper piecing template from Gigi Thimbles and secured the permission of the designer to use them in our raffle quilt. Many of our members had never paper pieced before so one of our board members, Jane (@janequiltsslowly), lead a tutorial on paper piecing at a guild sew day. Block making commenced and each guild member made a minimum of two blocks. I, and many of the guild leadership, made block upon block upon block of pineapple log cabins to fill in the missing blocks. Even the negative space is pieced! It was so easy to assemble the quilt top because the blocks were paper pieced and because of that I think our next raffle quilt will be paper pieced as well. After the top was ready it was taken to a INMod sew day where we we all helped remove the paper from the back. 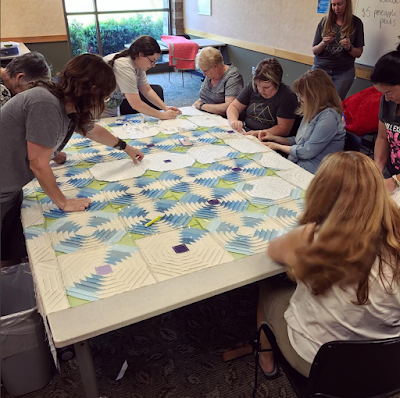 Our VP Communications, Gretchen (@greencookiequilts) volunteered to quilt the project and after completing the quilting I worked on the binding with help form our President and another board member. HURRAY FINISHED! I'm so proud of everyone that worked on this project and helped us make such an amazing quilt. Raffle tickets go on sale next week so if anyone is interested in purchasing a ticket, or two or twenty for $1 each please contact me and I can make the arrangements. The drawing is in March 2018 and we are hoping to sell out all 5000 tickets. 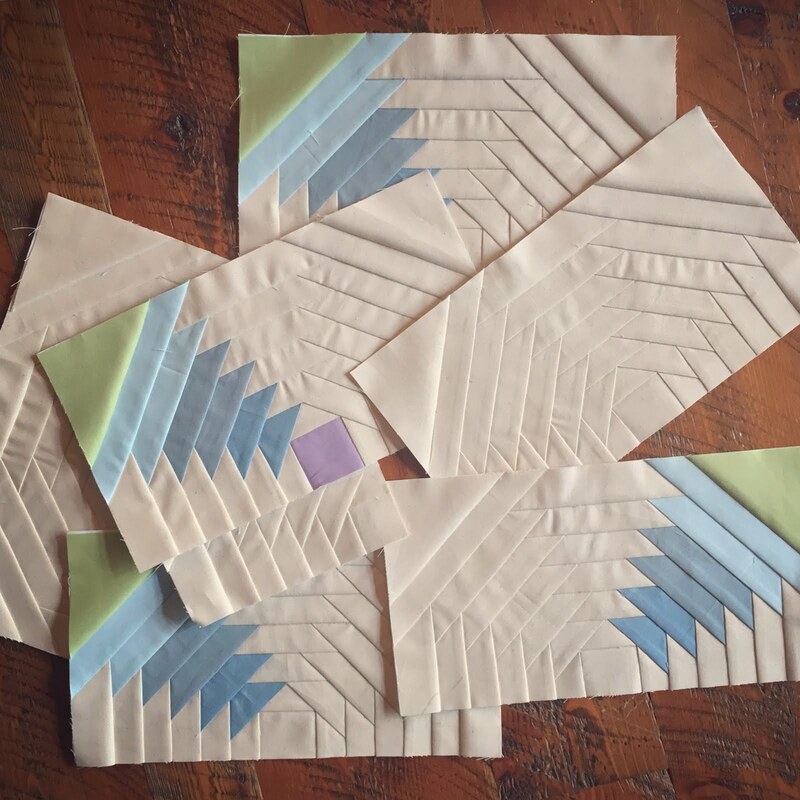 Our guild is only two years old and want to use the money to invite a modern quilter to do a workshop in the Spokane metro area and to continue our mission of educating the community about modern quilting. In conclusion this was the best group project I've ever been part of and I have to give a large part of the credit to Haven our president and of course the paper pieced blocks. Oh, in case you are wondering about the name Bananas for Ananas, ananas is pineapple in almost every language but English and we were all a little "cuckoo for Cocoa Puffs" by the end. Beautiful design and execution! 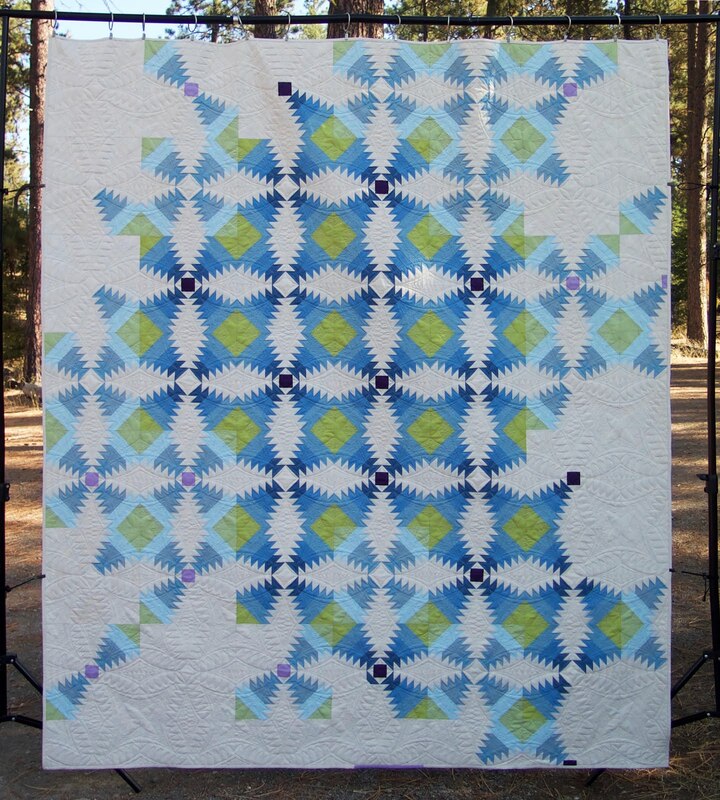 I think that you will raise over $5K with this quilt! Thanks Cheryl! I wish we could raise more but over $5k we have to register with the State for a gambling license, of sort, so crazy. 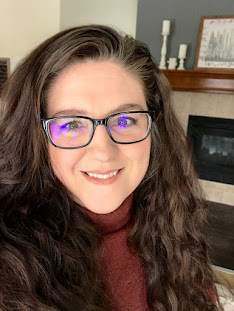 I don't know of a more qualified quilter than you to design the raffle quilt for your Spokane chapter. The success of the project started and ends with your fabulous design. It's not just a pineapple block quilt, but a MODERN pineapple block quilt. I love how you decided to extract several blocks into the negative space, and add those bits of purple to the palette. It all plays together perfectly! And using a foundation paper-pieced design for a large group of quilters is genius! I have been on the receiving end of pieced blocks that didn't measure-up (literally). I was tearing my hair out. FPP ensures size consistency. Also perfect! I hope your guild sell 5000 tickets. It's a very appealing quilt. Thanks Linda it was a fun project for sure! I'm glad we stumbled onto paper piecing the blocks we did an improve charity quilt with 9" blocks and the sizes were all over the board. I think we'll do paper pieced blocks from now on. Simply put: THIS is a stunned! You did an amazing job on the design, and it all came together beautifully! Thanks Debbie!! I'm so proud of our guild for many of our members this was the first paper piecing they ever did. This quilt is overwhelmingly beautiful! Ahhh - such work and such a beauty. Congratulations on this perfect piece from Germany! Thank you Claudia! I couldn't be more pleased with the quilt and our quilt.